As the new year approaches, it’s time to think about your goals in 2017. Just as we witnessed changes to the digital landscape in 2016, there will be new technologies rising in the next year. 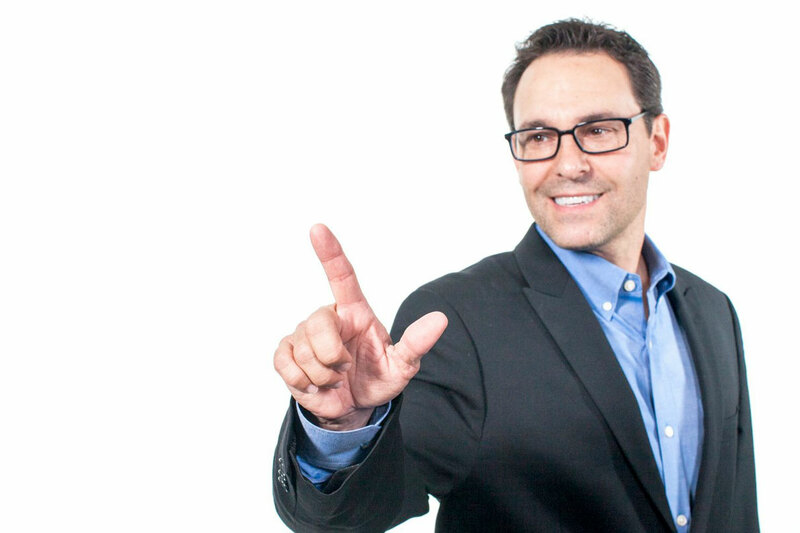 Taking advantage of these new digital marketing trends will help you reach your audience. More and more frequently, consumers are viewing mobile content without listening to it. Incorporate motion graphics and strong visuals to reach the people scrolling through their phone in the office, bus, or library, so that they can still receive your message. Here is a sample of our Facebook ad which is very visually heavy. Earlier this year, Snapchat surpassed Twitter in usage, placing it only behind Facebook and Instagram. Creating video content for Snapchat is an excellent way to reach your audience frequently and stay in their minds. Thanks to the rise in online marketing and video production we can now pick out our target audience with more precision than ever before. 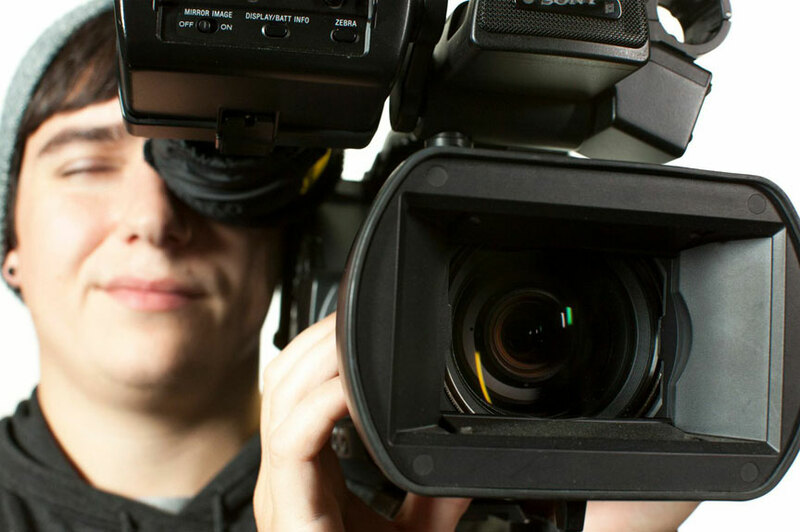 Video content that is personalized specifically for one business, one department, or even one person can be extremely beneficial in growing your presence. Try emailing members of your customer base with personalized video news updates relevant to them. First YouTube, and now Facebook allow users to stream live video, reaching any number of followers instantly. This technology is set to explode in 2017. With a professionally produced live stream, you’ll be able to cut through the noise and market your business to the right people. Thanks to HTC, Oculus, and even PlayStation, Virtual Reality headsets are quickly becoming a popular way to immerse viewers in video content. Despite its clear entertainment value, this technology is not just for video games. VR is perfect for showcasing your factory, product, or showroom to your consumers, and with affordable smartphone headsets from Samsung and Google, your audience can carry this content in their pocket without buying expensive equipment. Need help getting started? 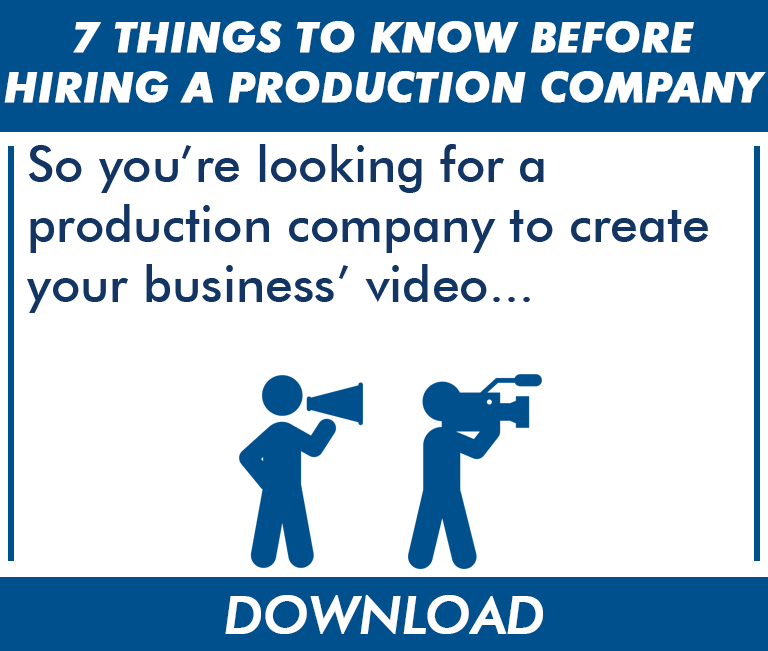 Click here to download our guide 7 Things To Know Before Hiring A Production Company. Incorporating some of these new content marketing concepts is a great way to ensure that you reach exactly who you want to in 2017. Contact us here to start planning your video strategy in the new year.